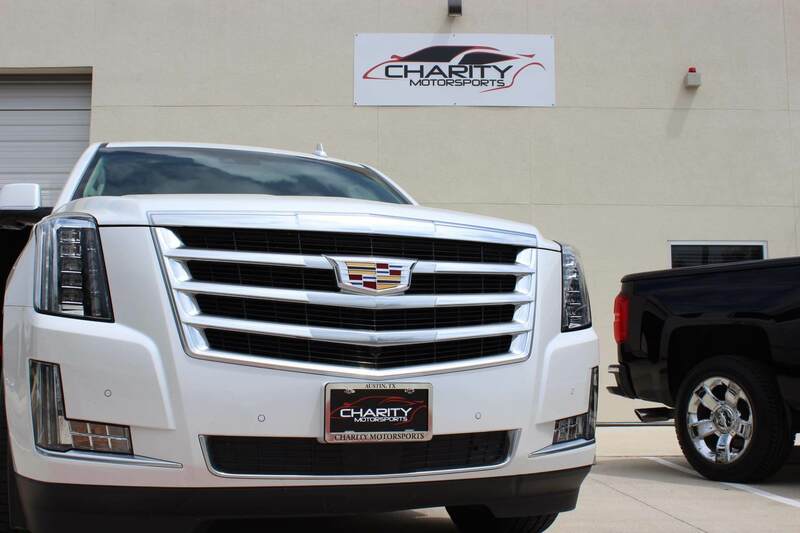 At Charity Motorsports, we offer a consignment program to everyone interested in having us sell a vehicle trade. With our spectacular showroom, unique location, and effort to support a great cause, we can get your car sold fast! By joining our vehicle consignment program, we’ll sell your trade for you. How? We’ll promote it with our high-profile internet marketing, extensive customer base, large inventory facility, and professional selling expertise. Consign your vehicle with us and we’ll take care of the rest. Here are the top five benefits of selling your vehicle through our consignment program. thousands of interested car buyers each week. This means we’ll be promoting your vehicle trade to a wide network of people looking for their next automobile. We will place your trade on our website and sales display car lot. 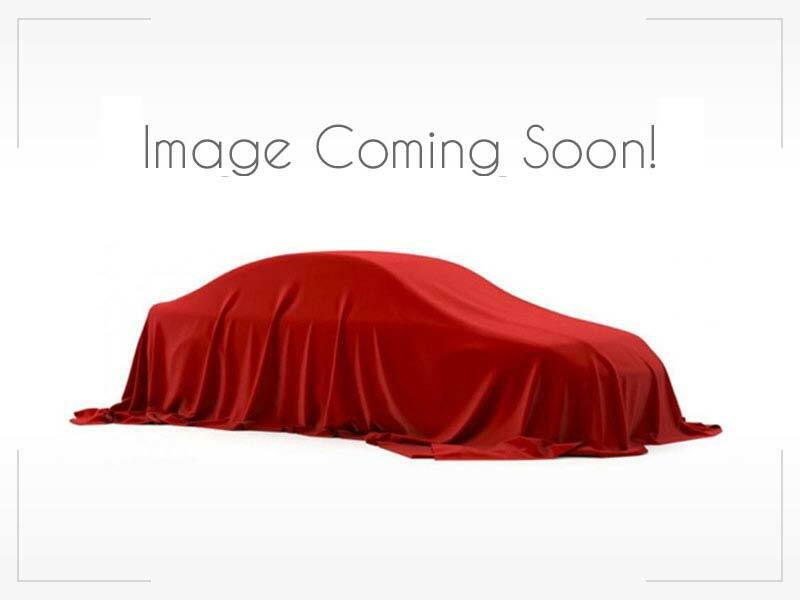 Your car will be featured with a host of professional photographs along with a full description and features list online. Did you know that high-line, luxury, exotic, and speciality cars are the most difficult vehicles for a private party to sell? Make it easy for yourself by consigning your vehicle with us. Our Charity Motorsports sales and management staff are the experts with a vast customer database and client network. Combined, our team brings in 30+ years of experience in the automobile industry! all trades here at Charity Motorsports to support the needs of our customers and contribute donations to a charitable cause. Consigning your trade with us is a smart way to get it sold. We welcome all trades no matter what the make, model, or year may be. Charity Motorsports can assess your automobile to tell you its realistic value in today's market, including both wholesale and retail. We will help you properly evaluate your vehicle value to determine a realistic price for it to sell in a reasonable time-frame. Our knowledge of the market will help you get the best price possible for your trade. Aside from our expert staff, there are other online resources to help you determine your vehicle's value. Kelley Blue Book (KBB) is one of the most trusted sources for car value. In fact, the term "book value" was coined for their highly accurate value estimates. Used Market Quarterly Report from Edmunds.com is allows you to download the most recent data on the pre-owned car market. The True Market Value® (TMV) tool is helpful for determining the fairest price possible for your vehicle. We saved the best benefit for last. By consigning your vehicle at Charity Motorsports, you won’t have to deal with bothersome process of selling it yourself! We’ll take care of answering phone calls and setting up test drive appointments with interested car buyers. Our team will showcase your vehicle by with proven sales techniques and process all the necessary title paperwork and/or pay-off. Ultimately, you’re supporting a good cause! When you consign through Charity Motorsports you will feel good knowing that your business fuels our passion for helping others in need. Consign Your Vehicle With Us—Here’s How! 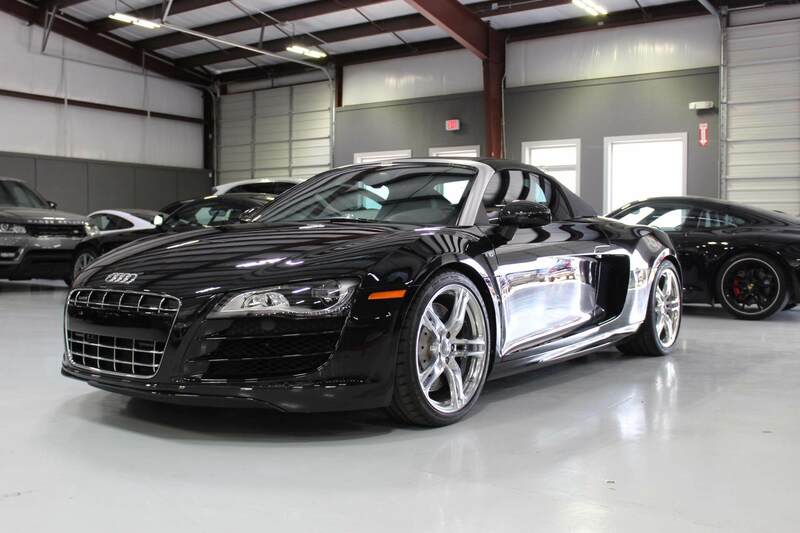 Charity Motorsports provides a better, easier, and safer avenue for marketing and selling your pre-owned luxury, sports, or special interest vehicle. Let us sell your car and know you are doing the right thing! Call us to schedule an appointment for a vehicle evaluation. Please contact Matthew at 512-291-3040 or by email at Matthew@CharityMotorsports.com.